Residence students, take note — the University of Calgary is considering changes to the Campus Meal Plan. Students’ Union vice-president student life Hilary Jahelka said the proposed changes include turning the Dining Centre into a buffet style service called a board meal plan. Meal plans residence students currently purchase provide them with two accounts they can use, Meal Plan Money and Food Funds. Meal Plan Money is primarily used at the Dining Centre, while Food Funds can be spent at a variety of other campus vendors. All first-year students living in residence must buy a meal plan. “It is a program where when students come in, they just swipe [their UCID] and it’s an all-you-can-eat kind of thing,” Jahelka said. The U of C Board of Governors will vote on the proposed changes in December. “Some of the positives of this are that they’re promising increased quality in food, which is a good thing because right now students are not satisfied with the quality of food at the Dining Centre,” Jahelka said. Other proposed changes would see the a reduction of Food Funds while seeing an increased cost to students and requiring students to stay at the Dining Centre with their meals, unless they have pre-ordered take-out. “It really inhibits student’s autonomy with where they choose to spend their money and get food from,” Jahelka said. She added that some other schools use board meal plans and the proposed price would be similar to these institutions. Jahelka expressed concerns about the lack of student consultation regarding the proposed changes. 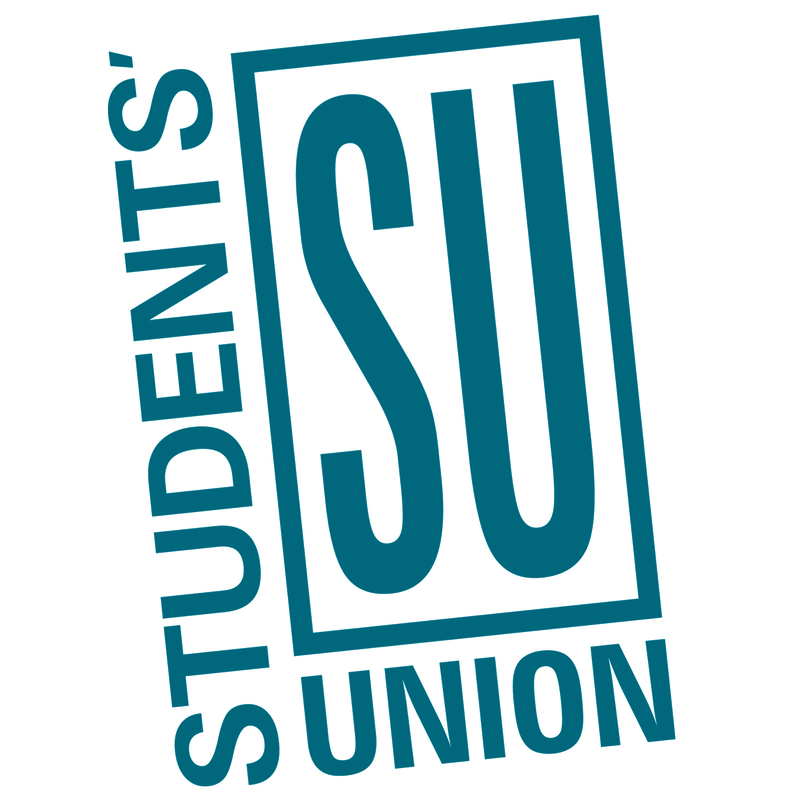 “The Students’ Union’s concerns regarding the meal plan are the lack of student consultation and the lack of autonomy that students have with it because they are cutting flex dollars,” she said. 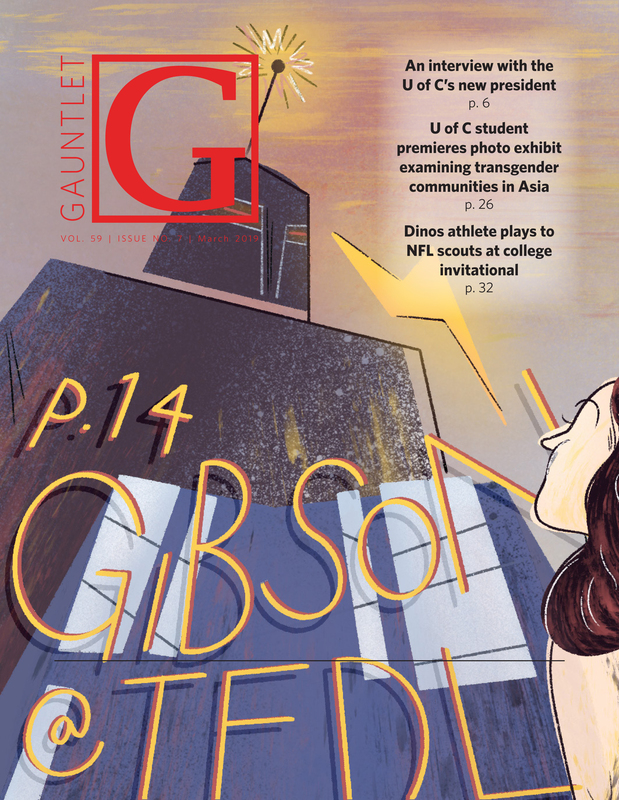 Gauntlet reporters surveyed students in the Dining Centre on Oct. 4. Of the 38 students polled, only two had heard about the potential changes to the meal plan. Second-year Haskayne School of Business student Lane Burton had concerns about changes to cost and convenience. Brayden Laurie, a first-year anthropology major, welcomed the change to a buffet style. “I know a lot of people are against it, but I think that it would be better,” Laurie said. The Residence Students’ Association president Scott Johnston declined an interview. The U of C released a written statement attributed to Jill Blackie, food and conference services associate director. “We are reviewing meal plan options in consultation with the Residence Students’ Association and the Students’ Union. Final recommendations will go to the [BOG] in December,” the statement read. Correction: A previous version of this story erroneously stated that the proposed meal plan changes would end Food Funds. Actually, the proposed five- and seven- day meal plans have $500 and $400 of Food Funds, respectively. Additionally, the article previously stated that no other Alberta universities use a board-style meal plan. The University of Alberta started offering a board-style residence dining centre in September. The Gauntlet apologizes to its readers for these errors.